To assist parents with children aged 1 to 3 years. 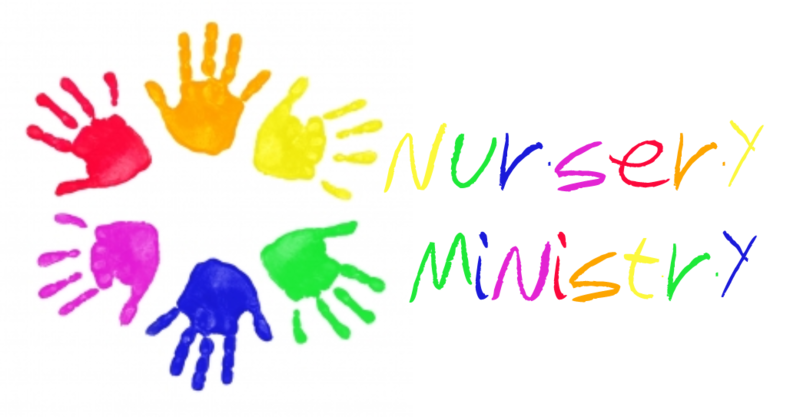 A supervised playgroup for the children is offered during the 9:00 a.m. and 11:00 a.m. Masses. supervision of the children; parents can expect to be asked to help out approximately every eight weeks.